No children were on the property at the time. 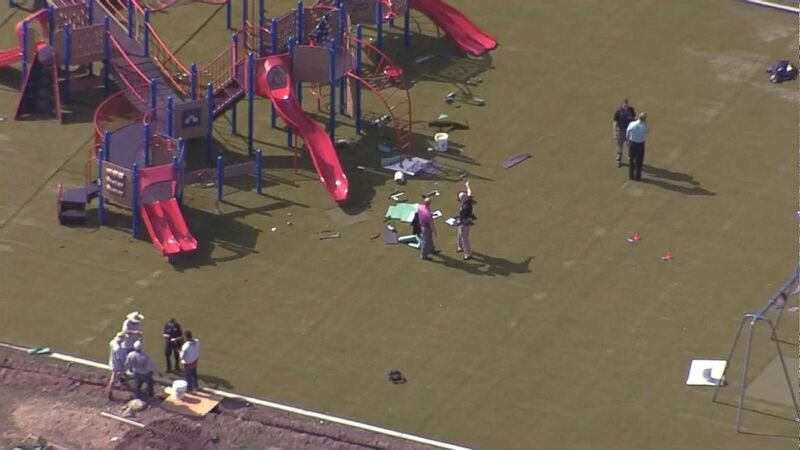 Two contractors were shot by a co-worker while installing playground equipment at a Kansas elementary school Tuesday morning, police said, leaving one victim dead and the other in critical condition. 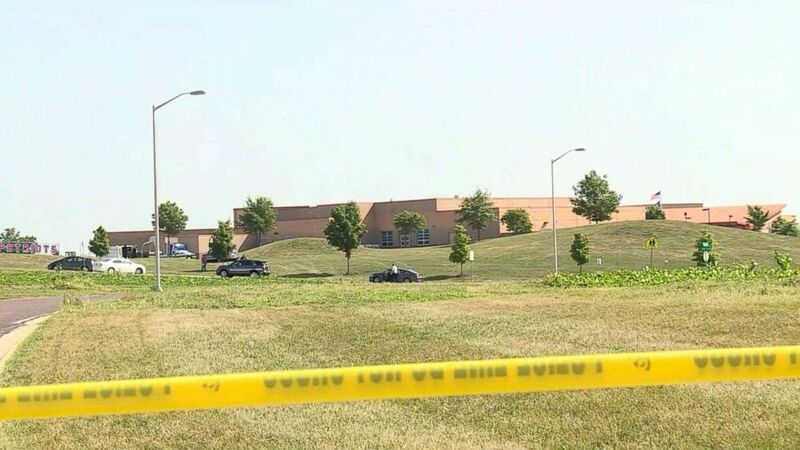 The shooting at Sunrise Point Elementary School in Overland Park was the result of an argument between one worker and the two victims, Overland Park police spokesman John Lacy said. The suspect, Anthony David Grable, has since been taken into custody, police said. School is out of session and no children were on the property at the time. (KMBC) Police tape restricts access to the scene of a reported shooting in Overland Park, Kansas, July 3, 2018. (KMBC) Officials on the scene of a reported shooting on Overland Park, Kansas, July 3, 2018. The shooting was connected to two other subsequent crime scenes, Lacy said. After the shooting, the suspect got into a car at the elementary school, tried to carjack a car at another location but failed, and then successfully carjacked a black Denali at a third location, police said. Grable was later apprehended and has been charged with first-degree murder. He is set to appear in court on Thursday.